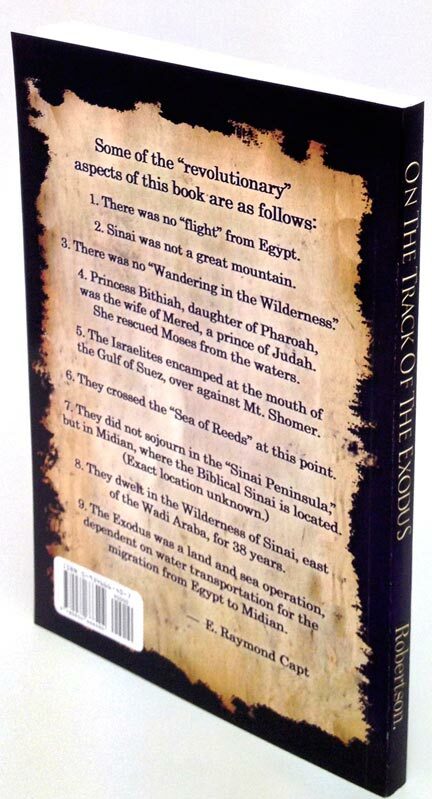 Successfully challenges traditional thought regarding the route of the Exodus the "flight" from Egypt Sinai as a "great mountain" and the "wandering in the wilderness." The author has studied the question of the Exodus in minute detail. He has succeeded in solving many difficulties and problems arising in respect to the traditional route of the Exodus and Mount Sinai. The results of his research presents the most probable location in which the Israelites sojourned during their long stay in the wilderness. There was no "flight" from Egypt. Sinai was not a great mountain. There was no "wandering in the Wilderness". Princess Bithiah daughter of Pharaoh was the wife of Mered a prince of Judah . She rescued Moses from the waters. The Israelites encamped at the mouth of the Gulf of Suez over aganist Mt. Shomer. They crossed the "Sea of Reeds" at this point. They dwelt in the Wilderness of Sinai east of the Wadi Araba for 38 years. 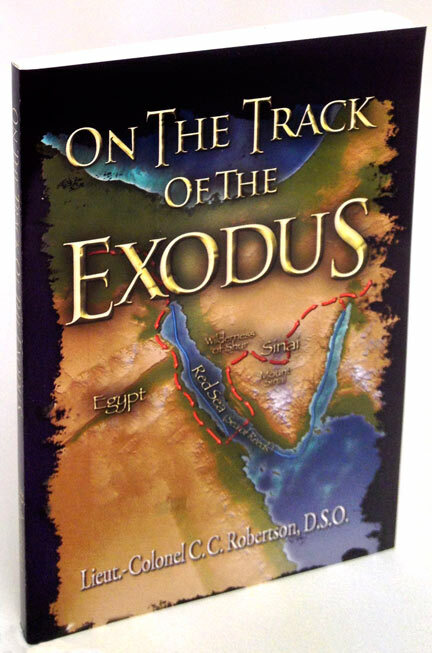 The exodus was a land and sea operation dependent on water transport for the migration from Egypt to Midian. After reading this book the reader will have gained a much more intimate knowledge of the regions through which Israel moved which conforms and illuminates the Scripture record. 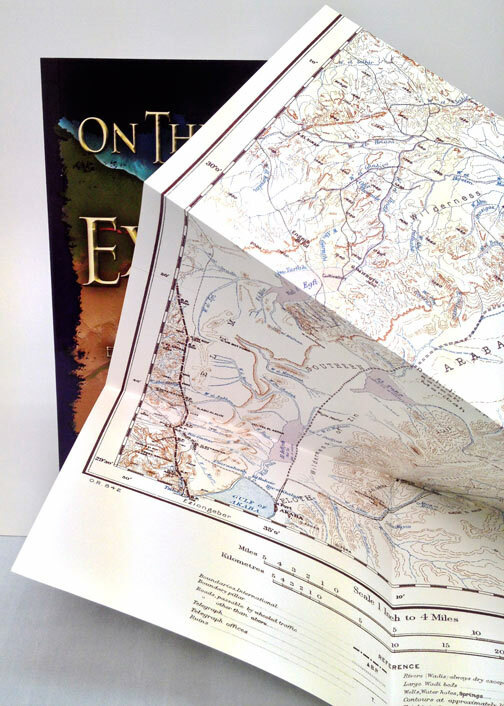 ...with enclosed removable full color map!